Disc: Orange label.34 Record Mockups. Matrix numbers: PPKM-2724-4S B2 / PPKM-2725-4S B2 (machine stamped) (Indianapolis pressing)54 Record Mockups. 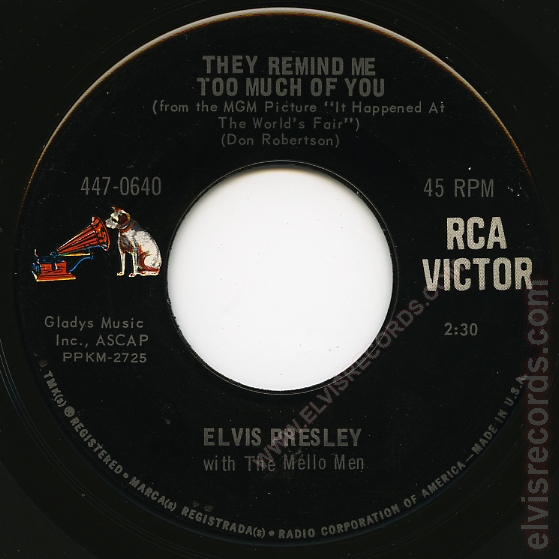 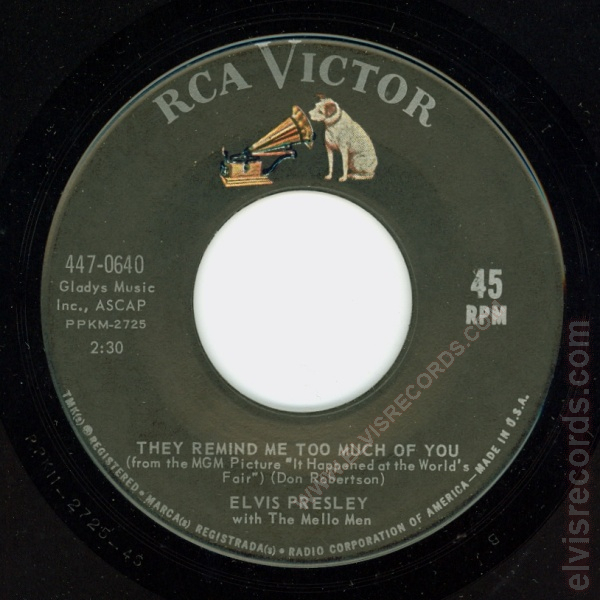 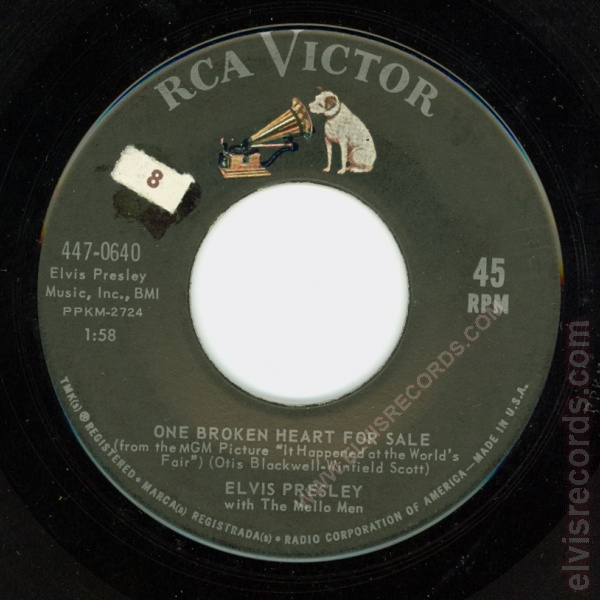 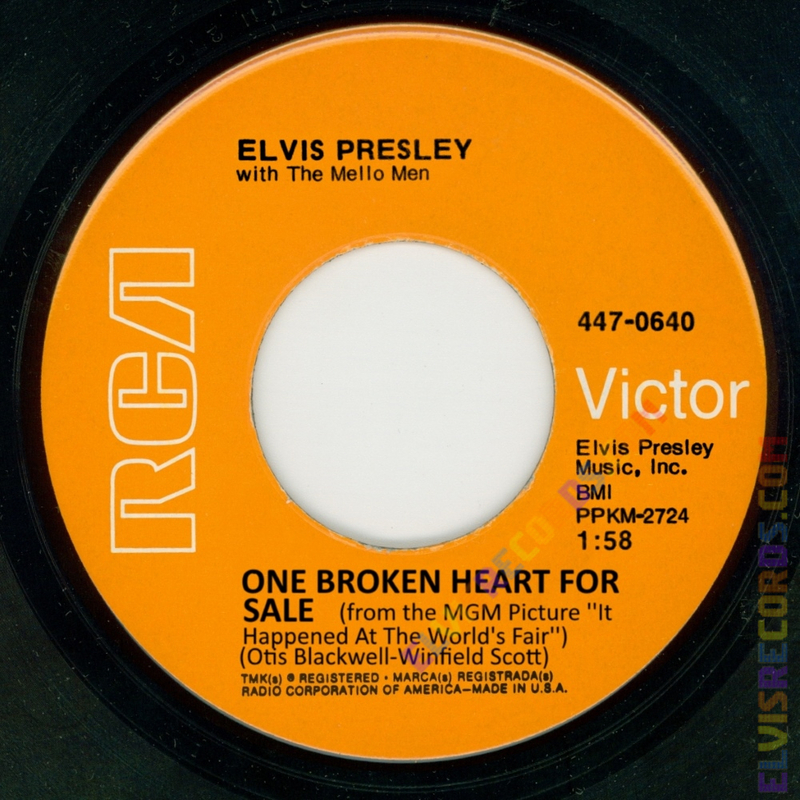 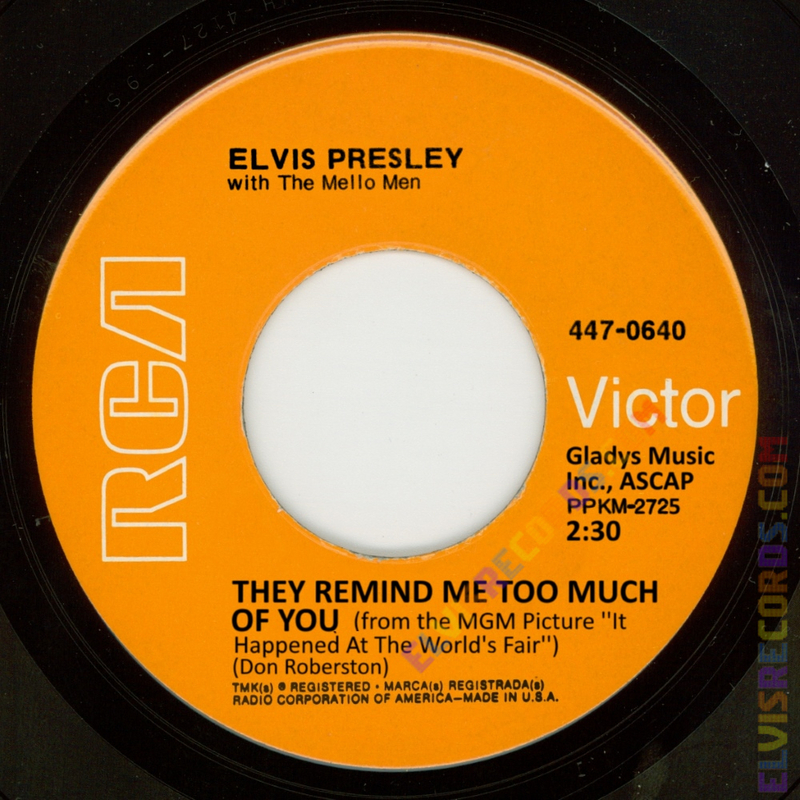 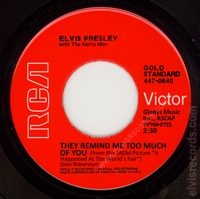 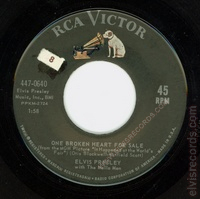 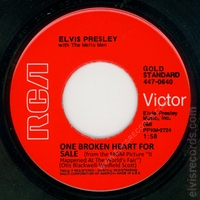 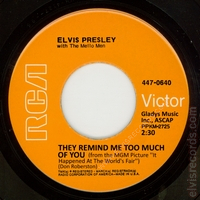 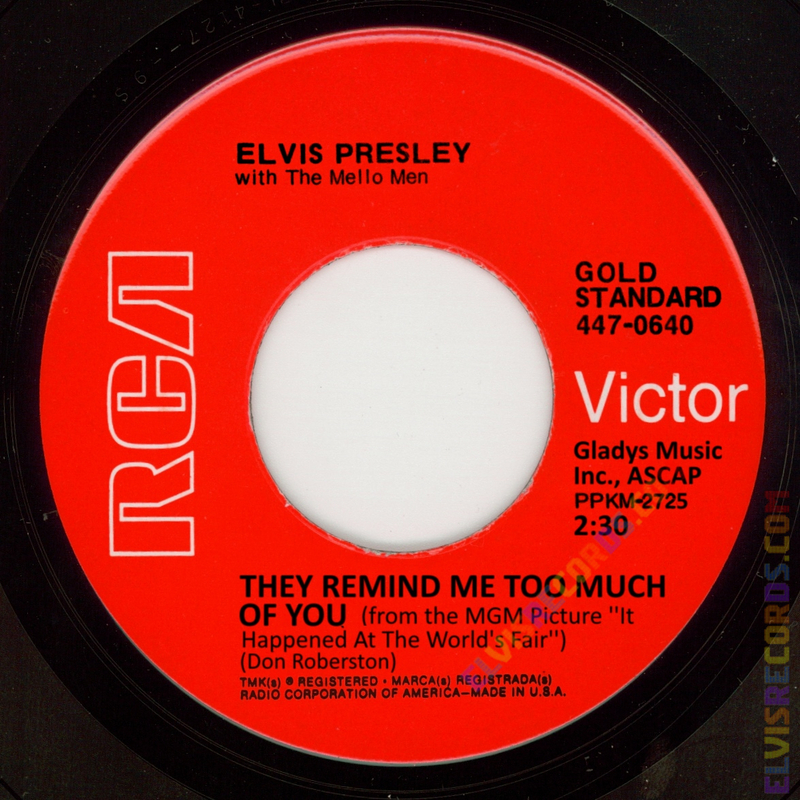 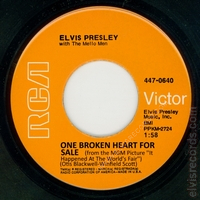 Originally released by RCA Records on as One Broken Heart for Sale / They Remind Me Too Much of You.